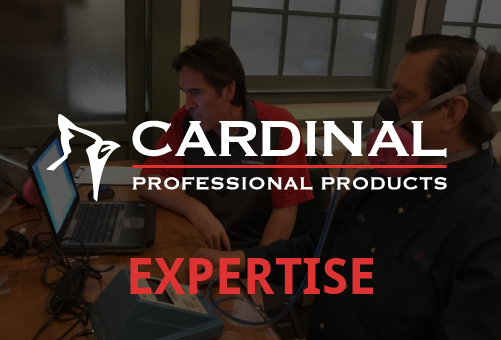 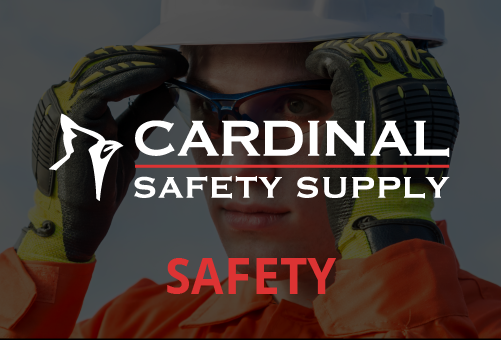 Cardinal Consulting – Cardinal brings pest control and safety training to you in the classroom, in the field, and now online. 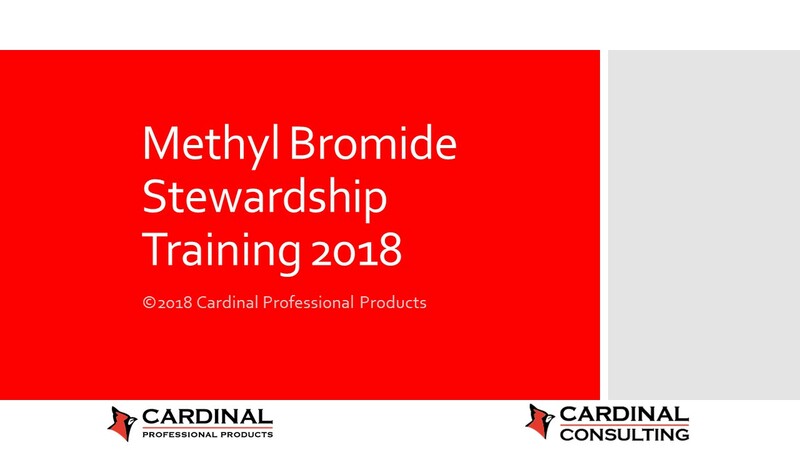 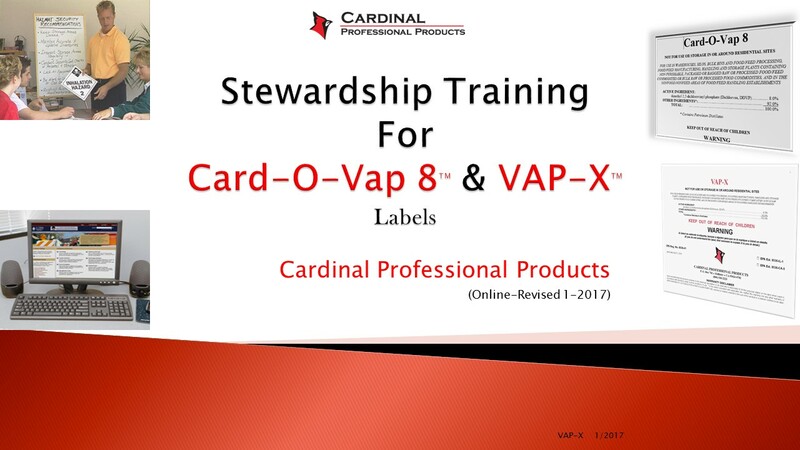 This Stewardship Training Module will contain certification for both Card-O-Vap 8™ and VAP-X™ products. 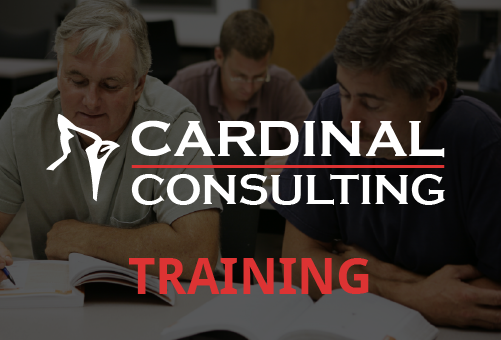 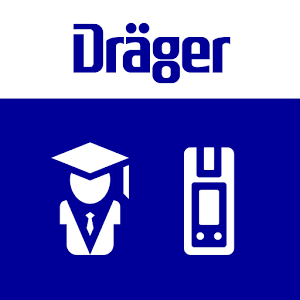 Completion of this training module is required of all purchasers & applicators prior to use.